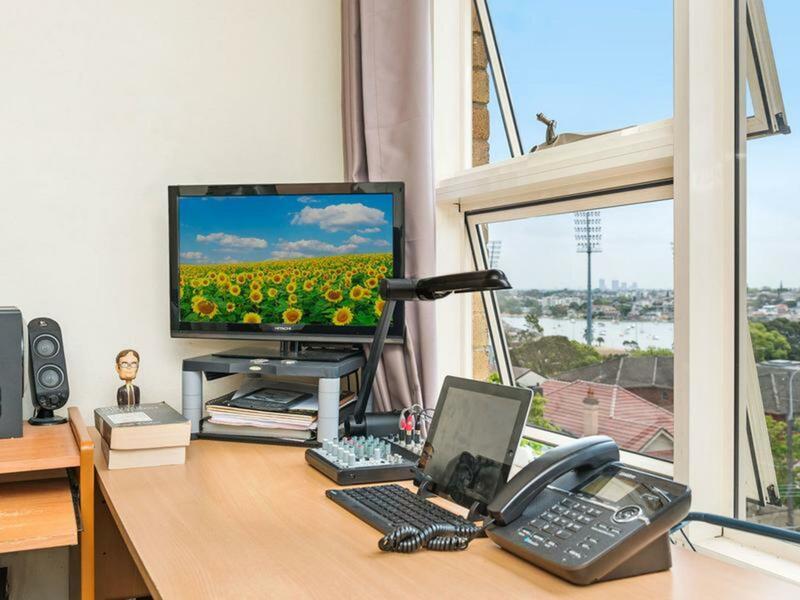 Location, location, location is the mantra for an ideal investment. 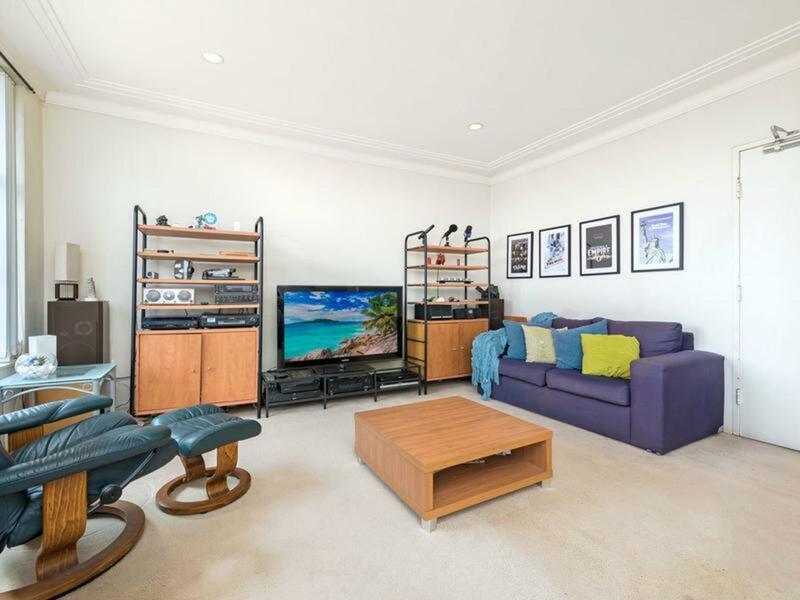 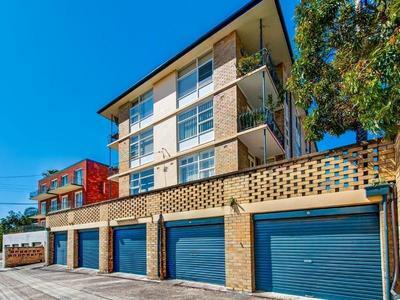 Commanding an ideal north-west aspect this top floor apartment is perfectly positioned in a sought after lifestyle address. A small security complex of 15 apartments and well proportioned floorplan enjoying charming district and waterviews. 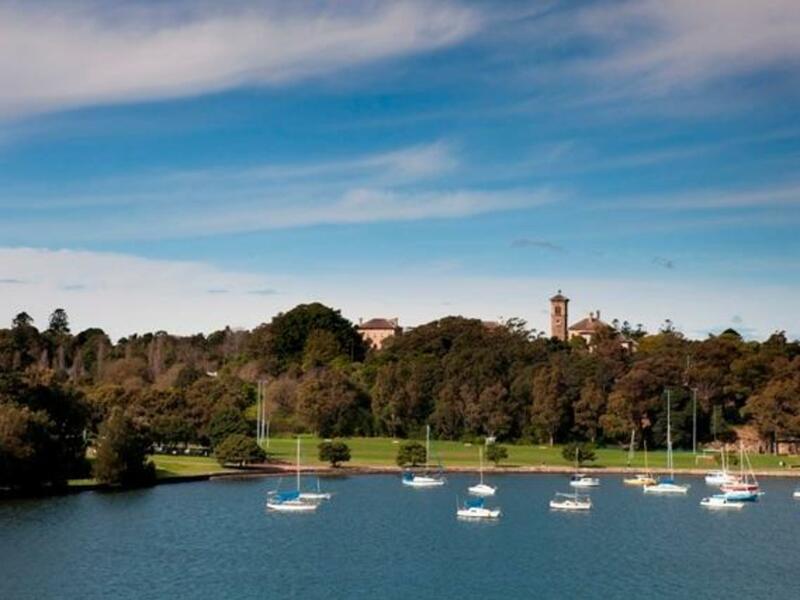 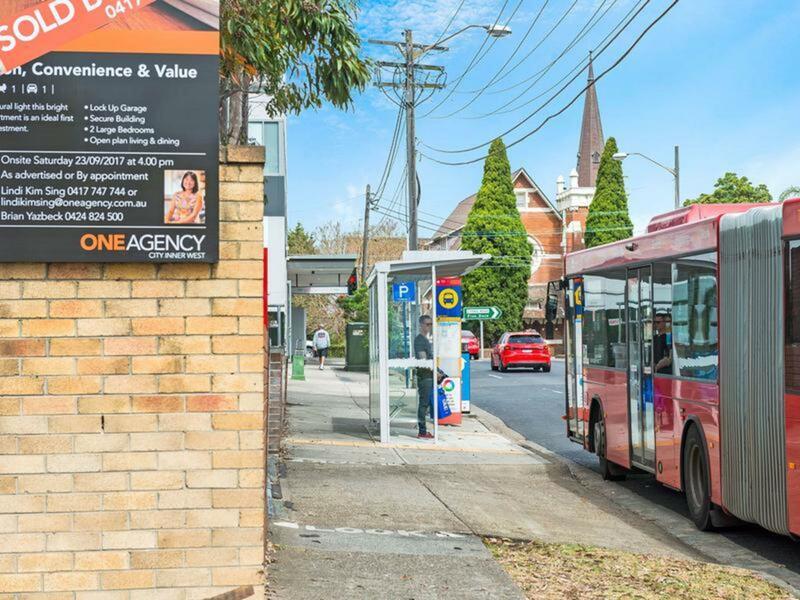 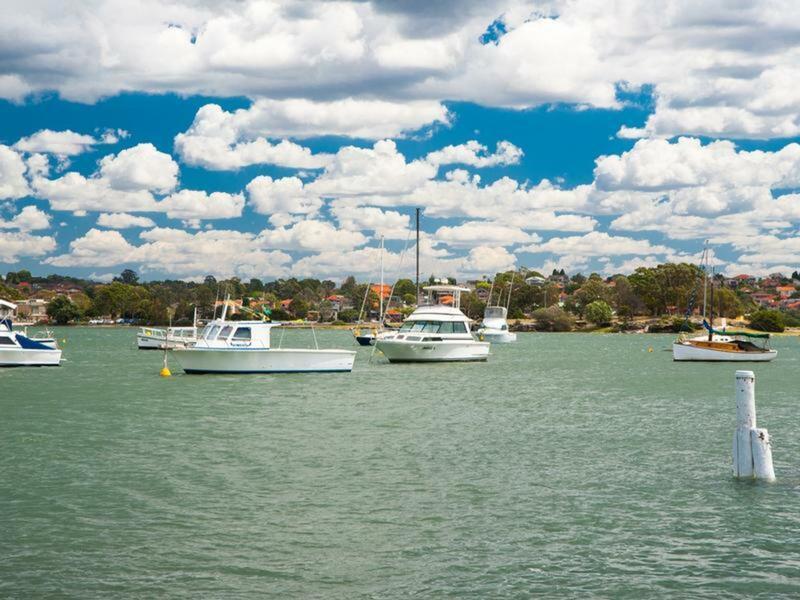 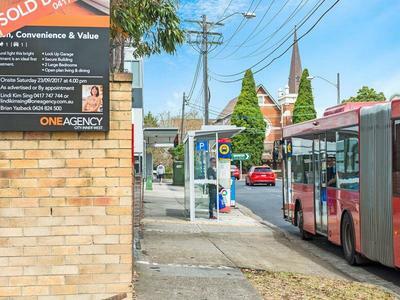 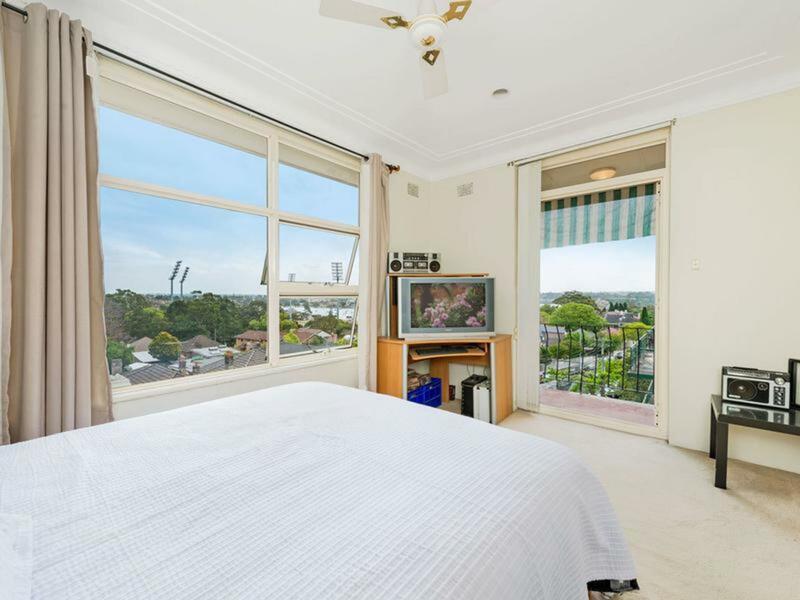 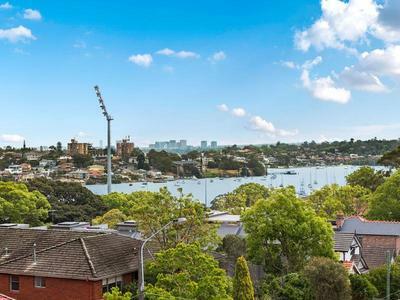 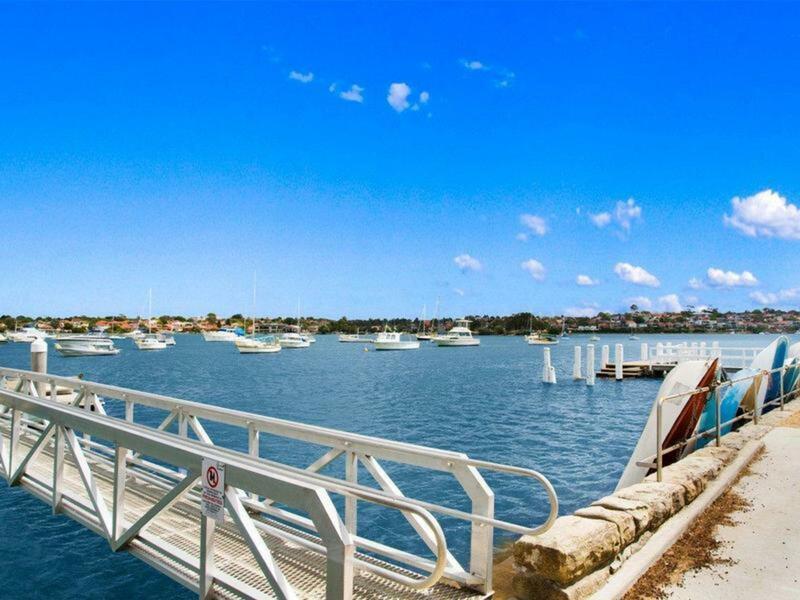 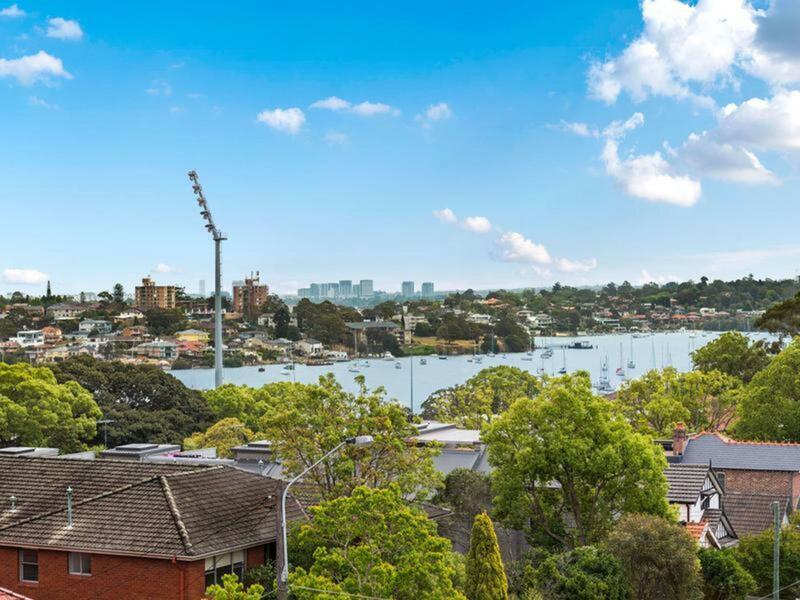 All of Drummoyne's fabulous lifestyle attractions is just a brief stroll. 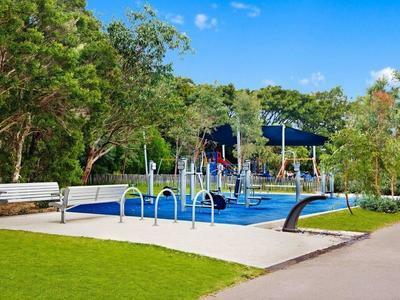 The local cafes and restaurants, the express city transport, the popular Bay Run and 7.5Km of waterfront parklands. 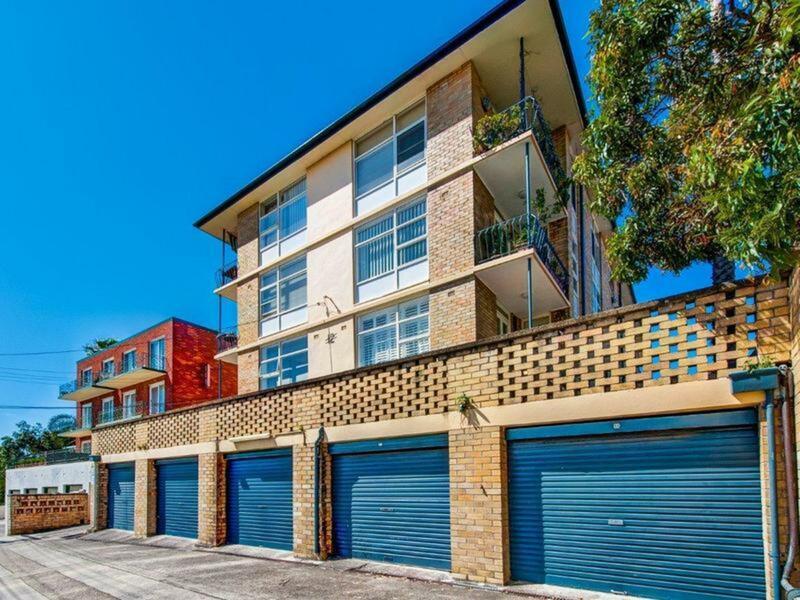 This apartment is so appealing the tenant has had a lease for the last 12 years and has requested continuation of his lease agreement. 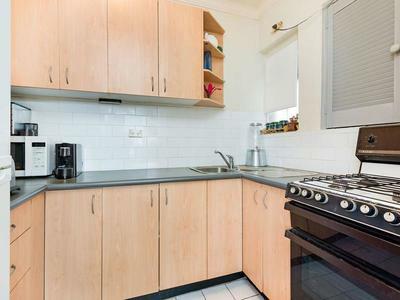 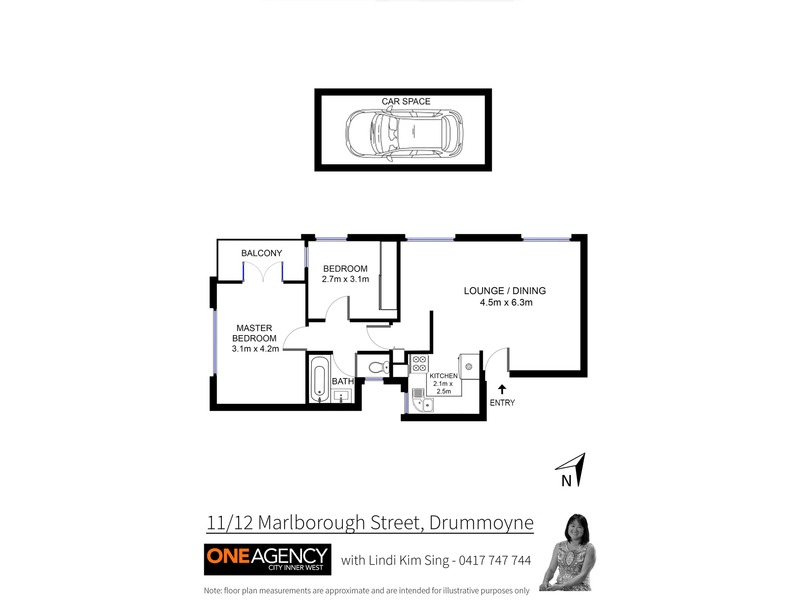 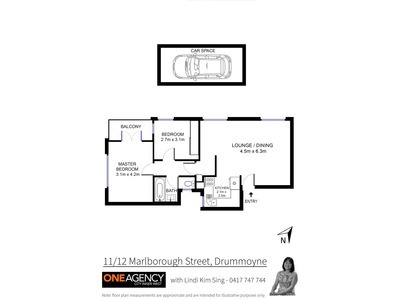 Contact Lindi Kim Sing 0417 747 744 to arrange an inspection.